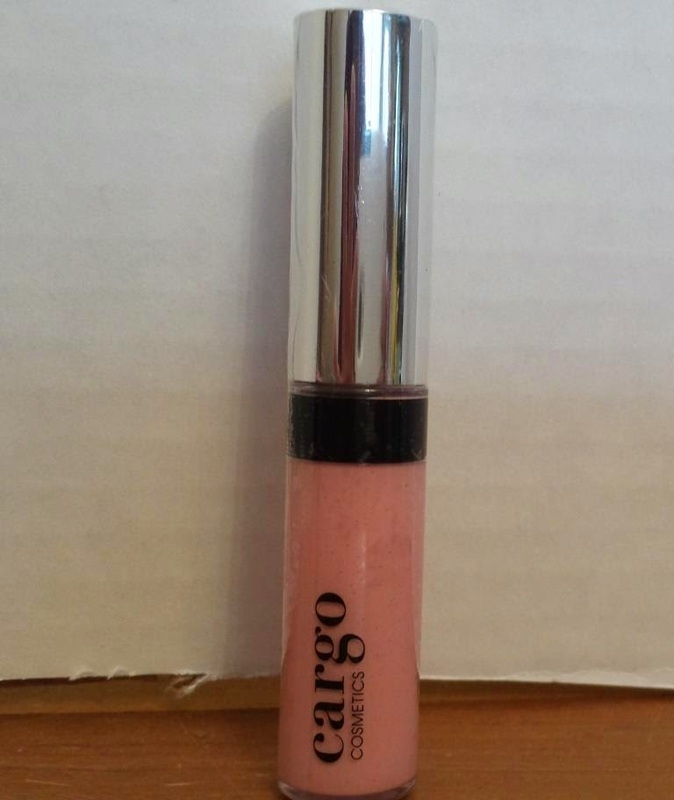 First item is the Cargo Mini Lip Gloss in Anguilla. A sparkly but very pale gloss. I typically wear these over a lipstick (centre of bottom lip) to give a little ka-pow. Full size is $16 US. 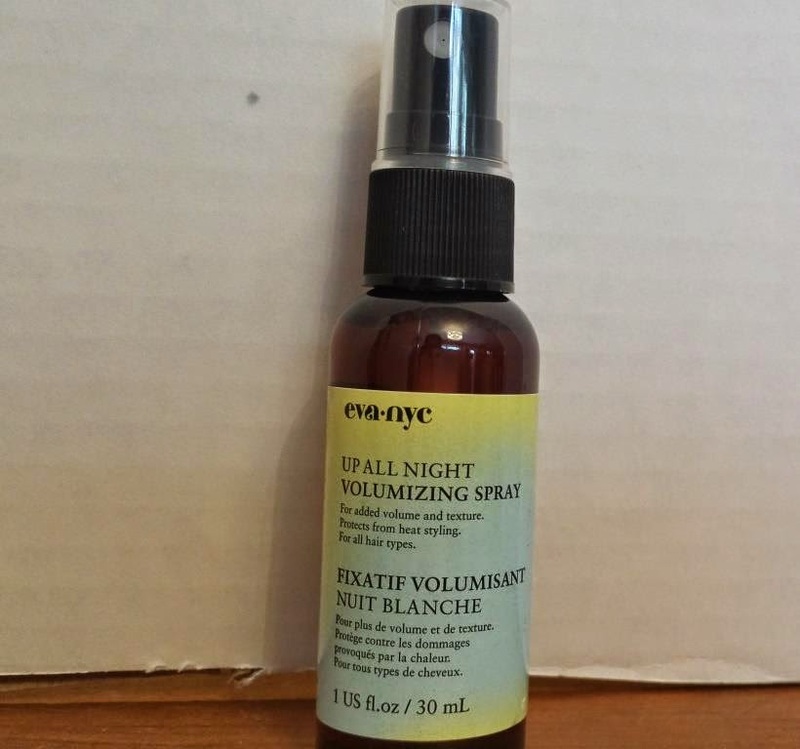 Eva NYC Up All Night Volumizing Spray. The light-weight formula adds volume and texture to hair, while protecting against heat for healthier styling. An 8oz bottle costs $24. I received a 1oz bottle. How to use: Apply to damp hair before blow drying for added texture and lift, or use on dry hair as a revitalizing spray. I've used it for a couple of days and it does give ooompf to my fine, short hair. Hey Honey Exfoliating Honey Peel Off Mask is a "fifteen-minute beauty mask brightens and smooths skin with the exfoliating power of Alpha Hydroxy Acids, while moisturizing with luxurious honey extract. It instantly renews skin, leaving it refreshed and clean after only a few minutes. This gel mask helps promote a smooth and clear complexion for a post facial feeling. Take It Off! is quick and easy to use, so you can feel beautifully refreshed, radiant and ready to go in just a few minutes. How to use: Apply a light moisturizer to facial skin. Carefully apply a thin layer all over facial areas, avoiding eyes, eye area, hairline and eyebrows. Allow mask to dry completely (about 15-20 minutes, depending on film thickness). Gently peel mask off, starting at contours and slowly peeling until completely removed. Re-apply a light moisturizer to facial skin. Each tube should yield 2-3 uses." Cost is $29 for 50ml. My sample was 10ml. I love a good beauty mask. Carefully apply a thin layer of the Take it Off over all facial areas, avoiding eyes, eye area, hairline and eyebrows. Allow mask to dry completely (about 15-20 minutes, depending on the film thickness). Gently peel mask off, starting at contours and slowly peeling until completely removed. Re-apply a light moisturizer to facial skin. 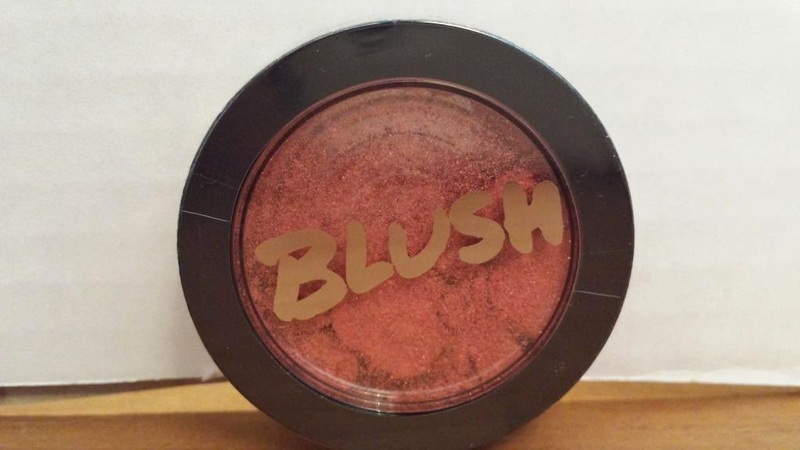 Blush Cheek Powder by Model Co "creates a beaming, rosy glow to brighten every complexion. The micronized colour pigments and luxurious, pressed powder delivers a sheer, natural radiance that lasts all day." I don't know what micronized colour means... I received a full size product unfortunately it arrived damaged. A quick contact to @Ipsycares and a new replacement has been shipped. I need a new blush so this arrived right on time! The cost is $22. 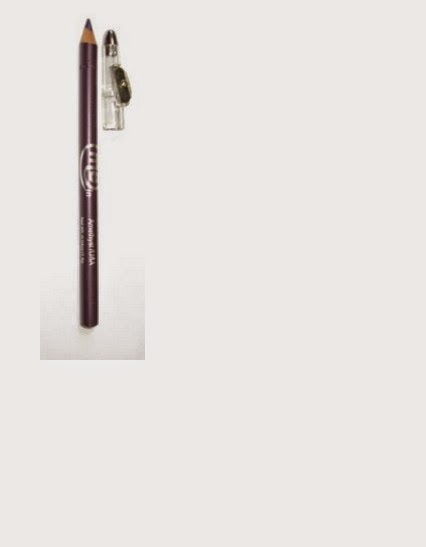 Pencil Me In" Cosmetics in Amethyst / USA eye accent pencil is a creamy medium purple eyeliner pencil. I have taken photos from ipsy and pencilmeincosmetics.com as my pictures were horrid. 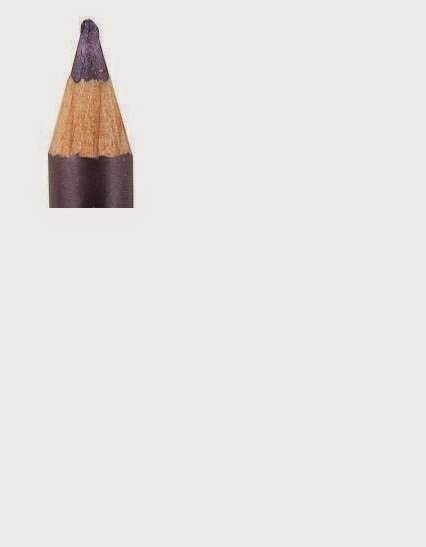 Cost for full size pencil is $6.99. I have hazel eyes so a purple liner is great. 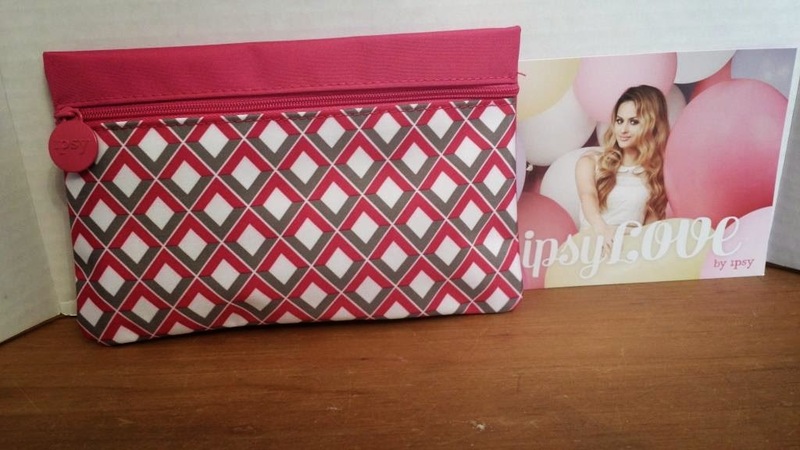 Ipsy is consistently a good quality beauty subscription bag. Although an item arrived damaged they were quick to respond and resolve. I appreciate it as a customer. Here are my Ipsy reviews. What do you do with all of the little makeup bags?